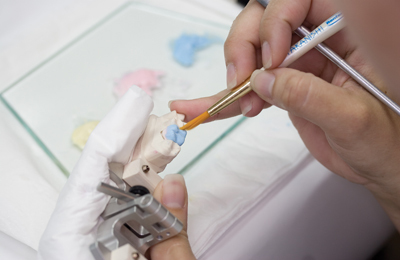 A quality tooth restoration pays off, it is a longterm easement and convices by its high aesthetics and quality. Beautiful teeth define the positiveness and charisma of our patients. 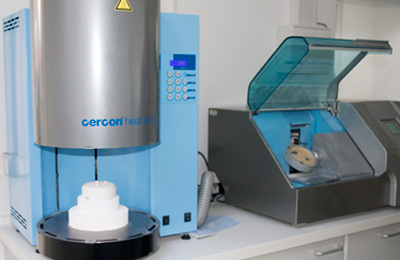 The close collaboration with our dental laboratories guarantee natural aesthetics and fitting characteristics. 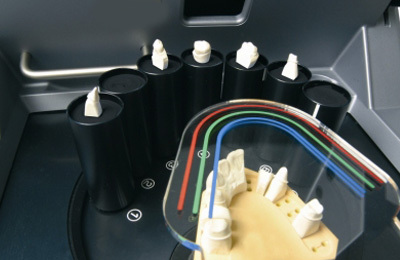 Modern dentistry and dental technology coming from our own laboratories leave nothing to be desired.